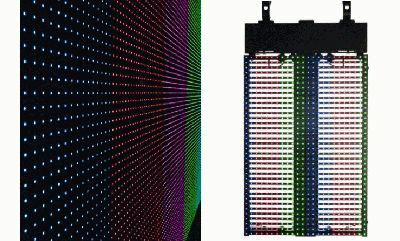 Martin Professional is bringing its latest range of professional luminaries, creative LED panels, atmospheric effects, sophisticated control systems, and a revolutionary surprise to PLASA 2010 in London. Inviting and engaging, the Martin stand will be the ideal environment to display an innovative line that includes a product certain to be a springboard for revolutionary lighting designs: Moving Head? Video Wall? Revolution! For full details, visit Martin at stand 1-F44. MAC 350 Entour™: The MAC 350 Entour is a cutting edge LED profile fixture that surpasses what has previously been possible in terms of brightness, efficiency and compactness in a hard edge LED fixture. Featuring proprietary LED technology, it is the market’s first real alternative to traditional HID-based profile fixtures. 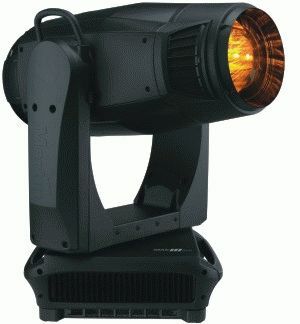 In a package smaller and lighter than market leading 250 watt fixtures, the MAC 350 Entour exceeds even 300 watt fixtures in brightness. MAC III Performance™: The MAC III Performance is a high-output profile moving head with a new interleaved framing system with full crossover of each blade and industry-first continuous rotation for new projection, framing and effects possibilities. It is available as a complete fixture or as an easy-to-swap module that installs in minutes on any MAC III Profile, eliminating the need to invest in two separate fixtures. EC-20™: The EC series represents the new generation of indoor and outdoor LED screens, combining low weight and creativity with state-of-the-art image quality. 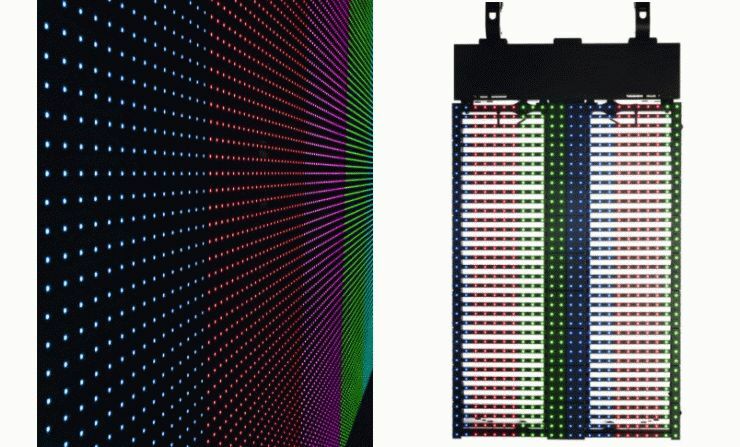 It combines the image quality and precision of conventional high resolution screens (20 mm pixel pitch) with the creativity and low weight of mesh type screens. Featuring outstanding image quality and semi-transparency, the EC-20 is designed for rapid setup and teardown in combination with maximum flexibility and easy serviceability. MAC 2000 Beam XB™ and MAC 2000 Beam™: Easily convert any MAC 2000 Wash XB™ or MAC 2000 Wash™ luminaire into a powerful beam fixture with an inexpensive conversion kit that installs in minutes. 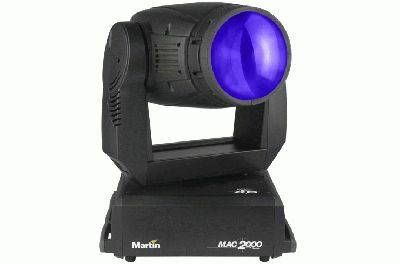 Amazingly bright, the MAC 2000 Beam XB also includes smooth dimming, strobe, full color mixing, variable CTO, color wheel, and gobos. 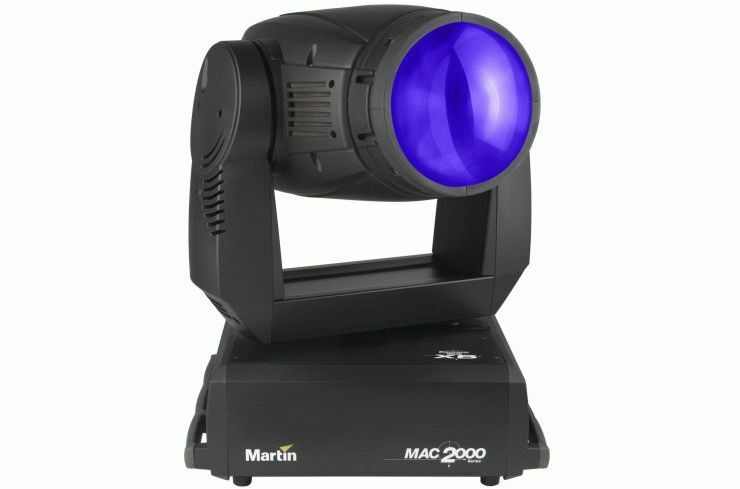 MAC 401 CT Zoom™: The MAC 401 CT Zoom is an exceptionally versatile color temperature variable white light source wash luminaire with fast zoom. It not only delivers more light than traditional RGB LED fixtures, but projects a much better light quality, making it excellent for highlighting skin tones or textiles. Highly efficient, power consumption is much lower than traditional tungsten washlights. It is also available as a module that easily fits onto either side of any MAC 401 Dual, creating a white light or color plus white light source. 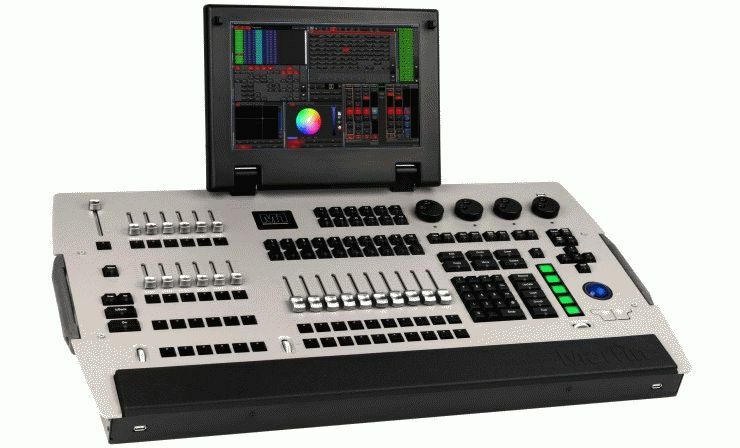 M1™: The M1 is the next generation lighting controller from Martin Professional. With the full power of a larger desk and the agility of a smaller one, the M1 is a state-of-the-art, all-in-one lighting desk. Following the philosophy and simplicity of our current controller platform, the Martin M1 sets a new standard as the most powerful and affordable full-featured lighting console on the market. P3-100 System Controller v2: Version 2 software of Martin’s award-winning processor for LED screens includes a host of new and advanced features that make it even easier to use. Updates make it possible to combine screens with different resolutions on the same P3-100 Controller, adjust color temperature to match other screens, rotate content to any angle, and create groups of panels for faster handling of larger setups. Other new features are included as well. Maxedia 4™: Dozens of new features and improvements have been implemented into Maxedia to make the market’s most user-friendly media server even easier to use. New plug-ins for never before seen effects, new PufferSpheretm plug-ins, new super fast capture cards and other updates set the standard for HD playback quality, stability and ease of use. Ether2DMX8™: The Ether2DMX8 is a highly capable DMX router and much more! As a DMX router, it translates Artnet protocol into DMX in/out universes but can also be used as a DMX merger, DMX splitter hub, fail safe device, cue playback, and DMX viewer monitor.